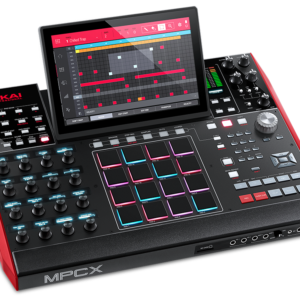 Multi-Touch Music Production Centre. 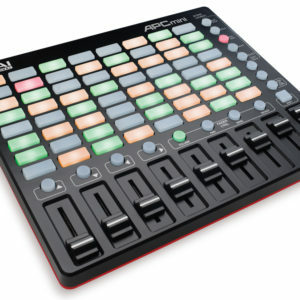 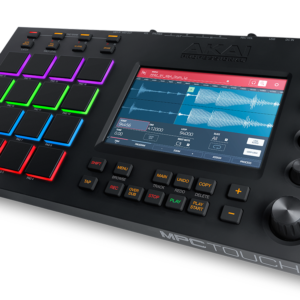 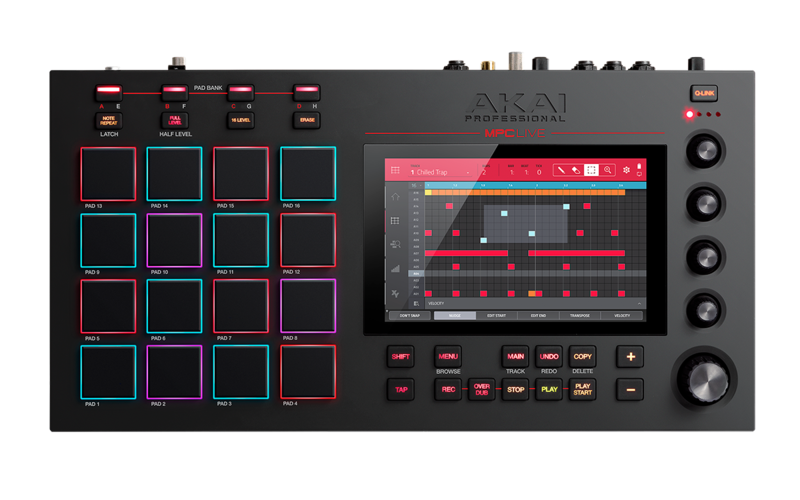 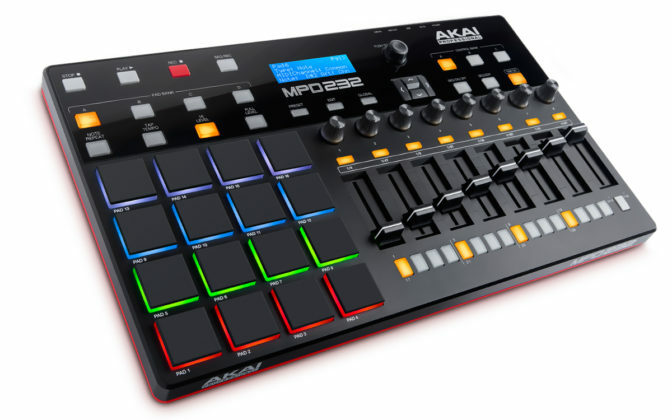 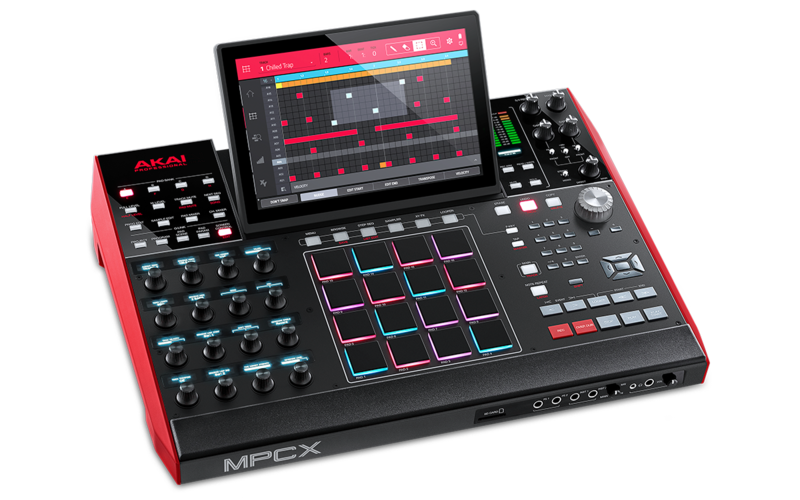 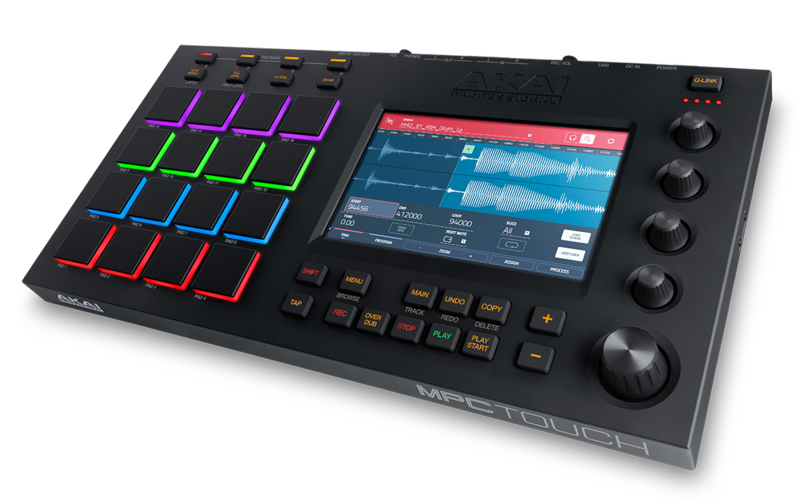 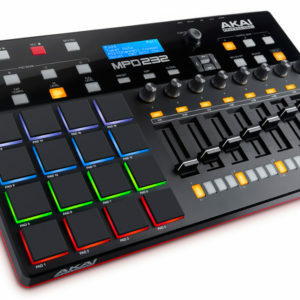 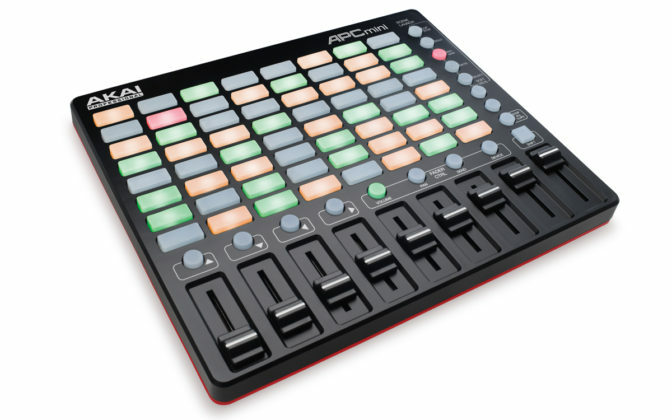 7″ colour multi-touch display, harnesses the power of your fingers to control all the elements of MPC Production. 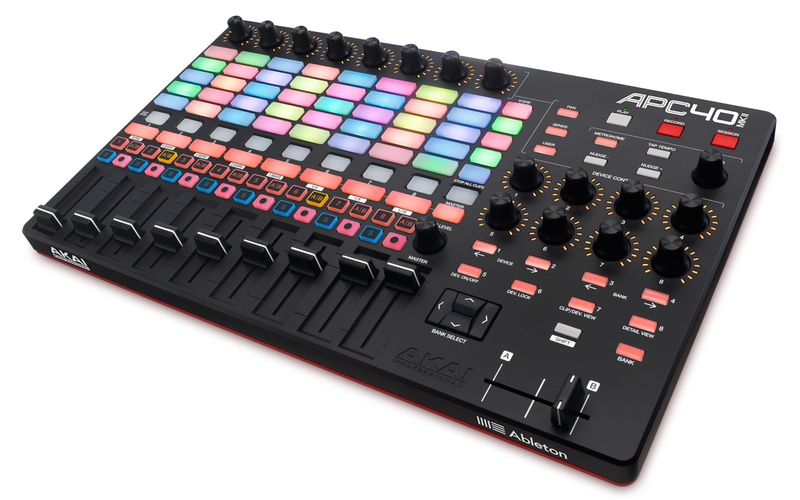 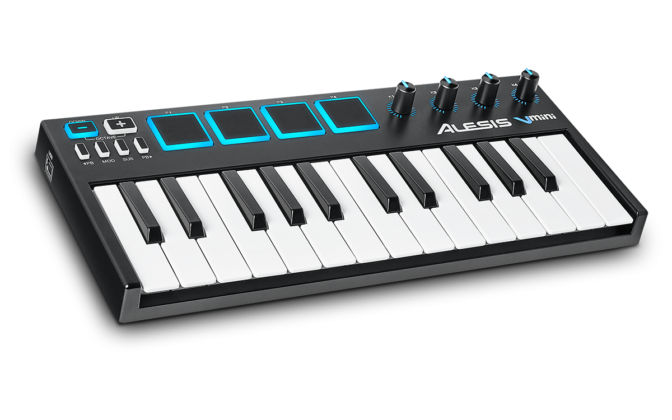 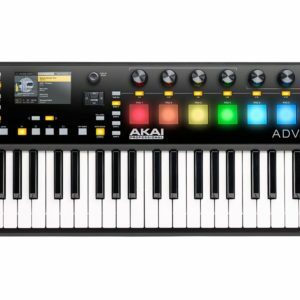 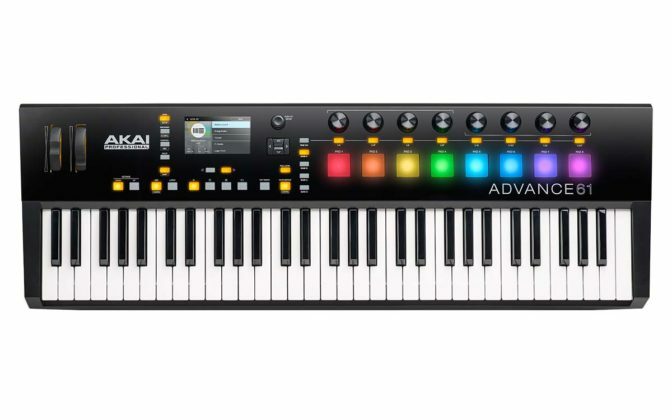 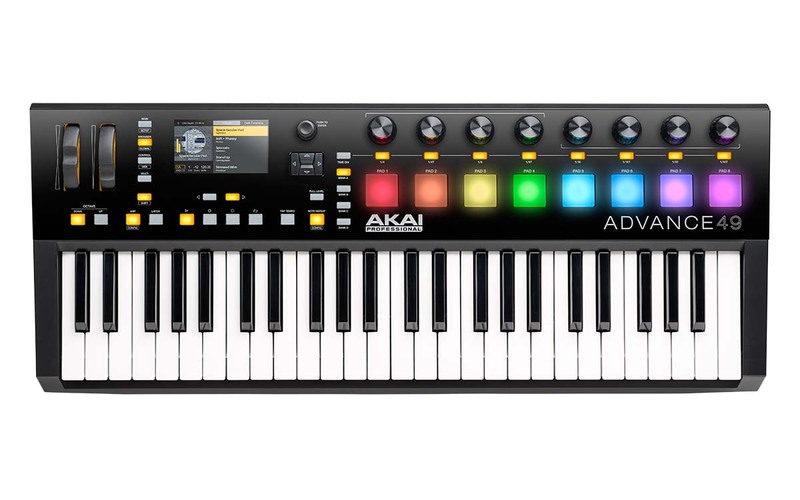 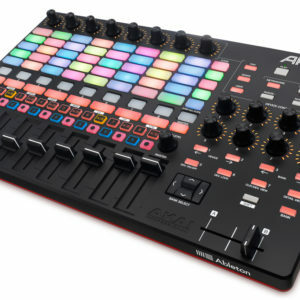 16 Velocity-Sensitive Backlit RGB Pads, Step Sequencer, XYFX Control, 4 Infinite Rotarys, 1 Oversized Data Encoder and integrated 2in/2out audio interface. 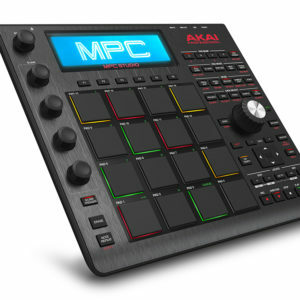 Comes with MPC Software and over 20,000 sounds. 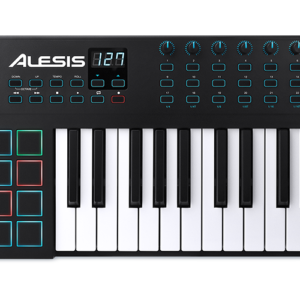 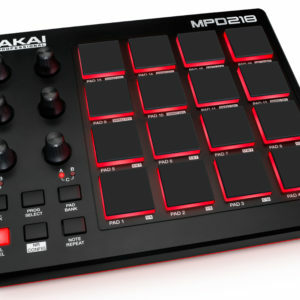 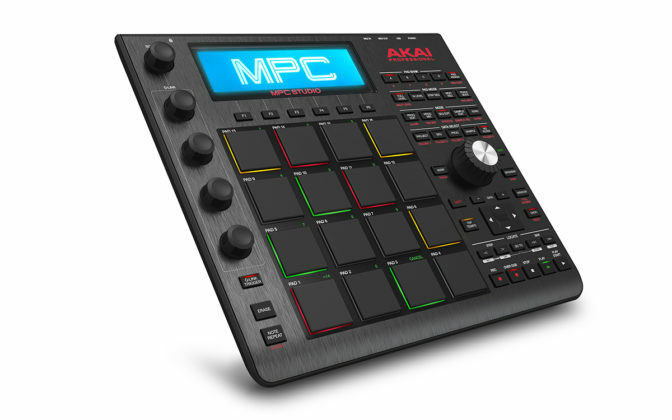 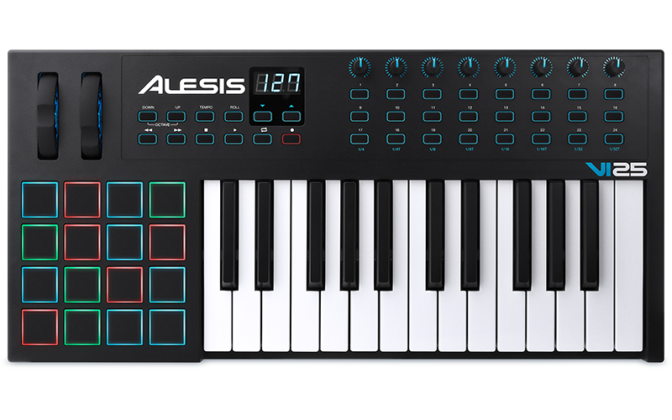 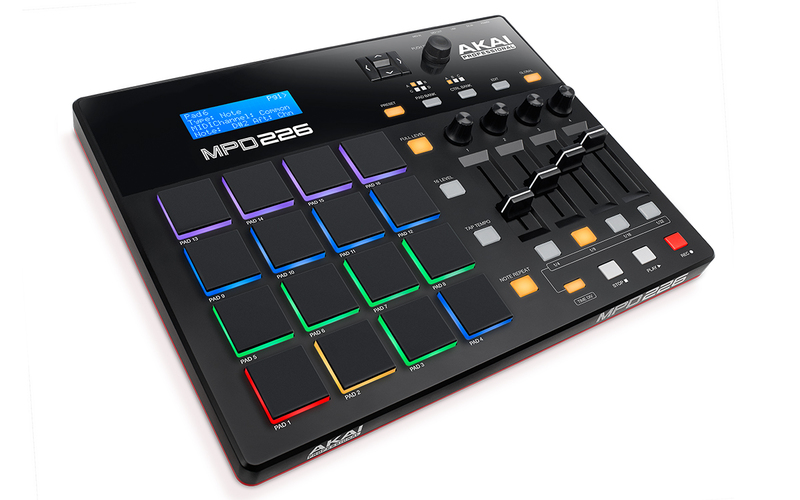 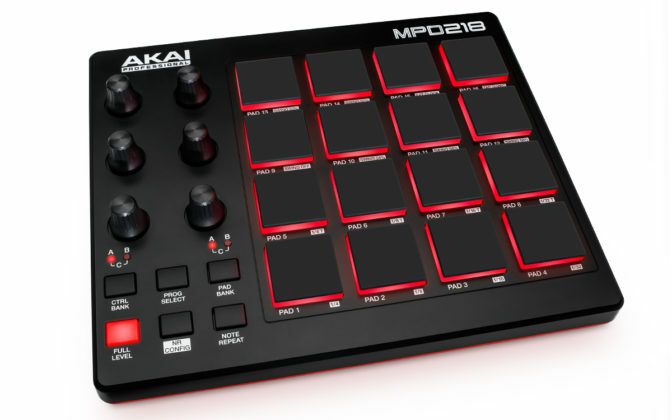 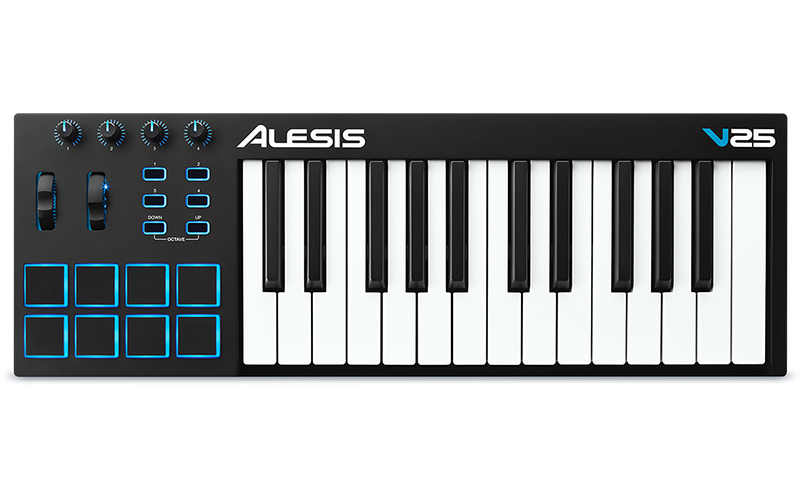 Flagship Standalone MPC, No Computer required – natively power by MPC 2.0 DAW software, 10.1″ full-colour multi-touch display, also acts a control surface for MPC 2.0 when plugged into a PC, 16 Touch- Capacitive QLinks controls with OLED displays, 66 buttons for direct hardware access to all aspects of the MPC 2.0 software, 4 selectable inputs (2 x XLR/TRS combos with switchable phantom power and 2 x 1/4″ TRS jacks), 2 x Instrument level 1/4″ Jacks + turntable RCA input with ground peg, 8 x 1/4″ TRS Jack outputs, Dual 1/4″ + 1/8″ Headphone outputs, 2 x MIDI inputs and 4 MIDI outputs, 8 x CV/Gate outputs for connecting and controlling classic gear, 16 GB of on-board storage including 10GB of premium sample content, user expandable storage via 2.5″ SATA for SSD or HDD, SD Card slot for loading samples. 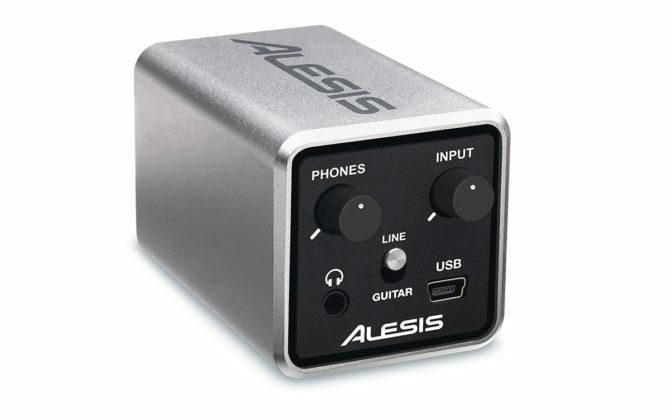 Built-in Bluetooth and WiFi. 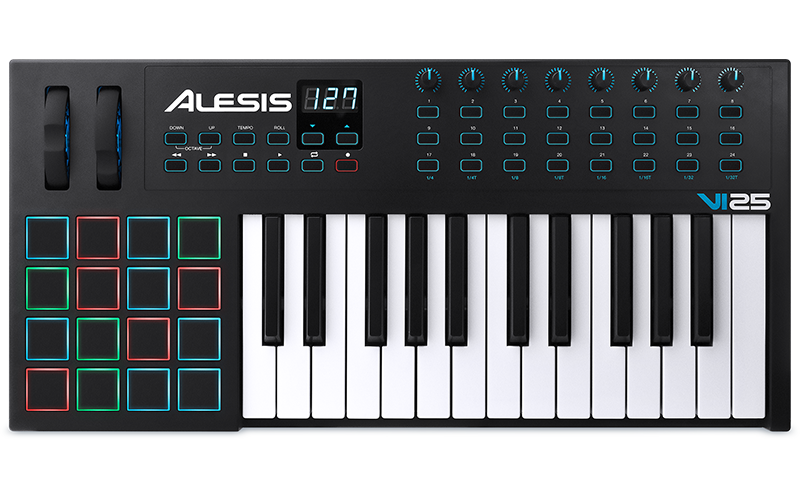 MIDI In and Out jacks. 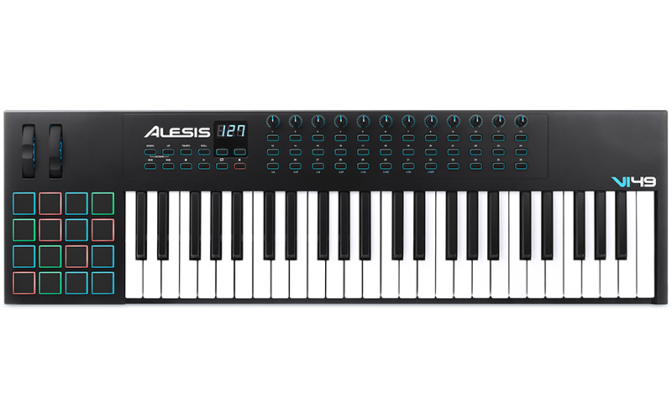 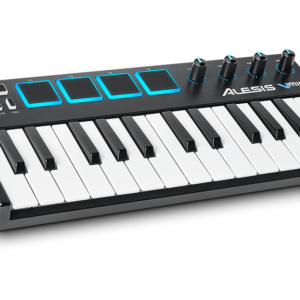 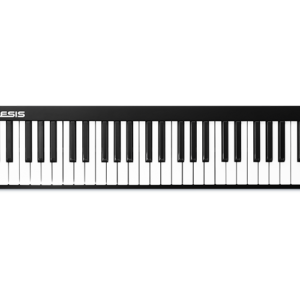 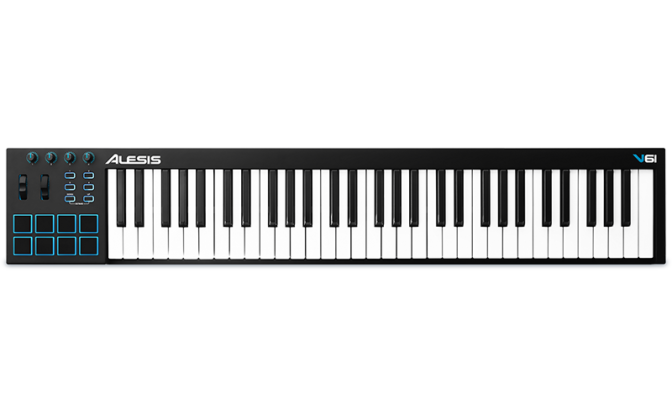 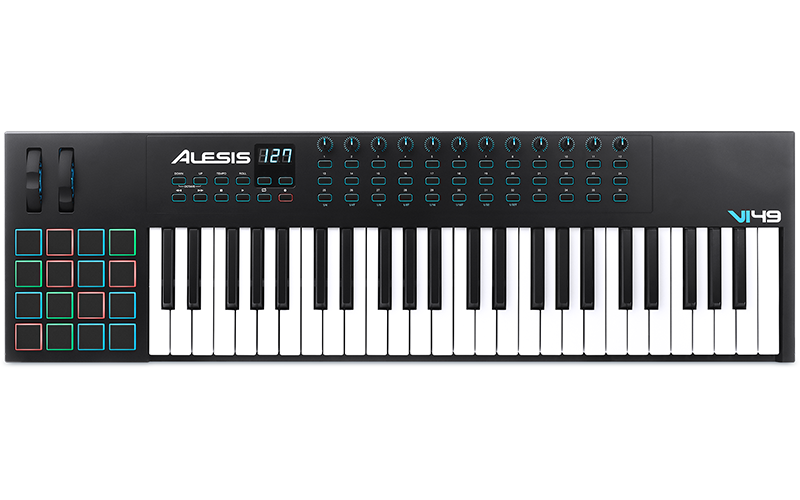 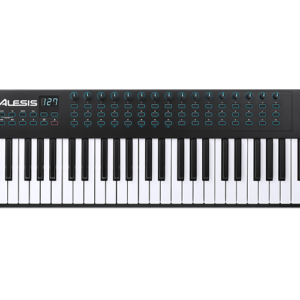 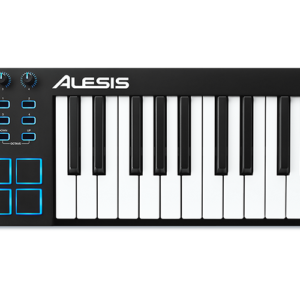 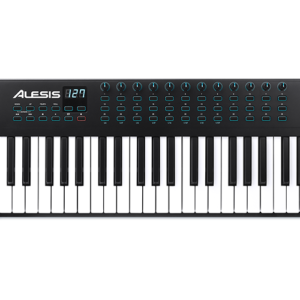 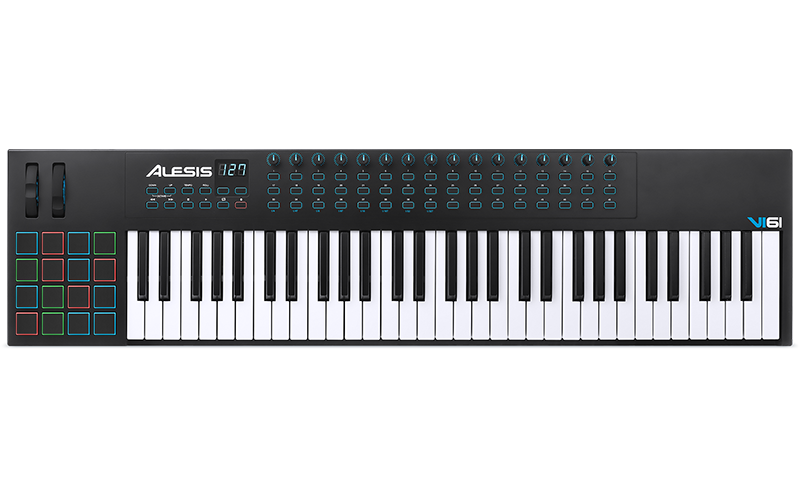 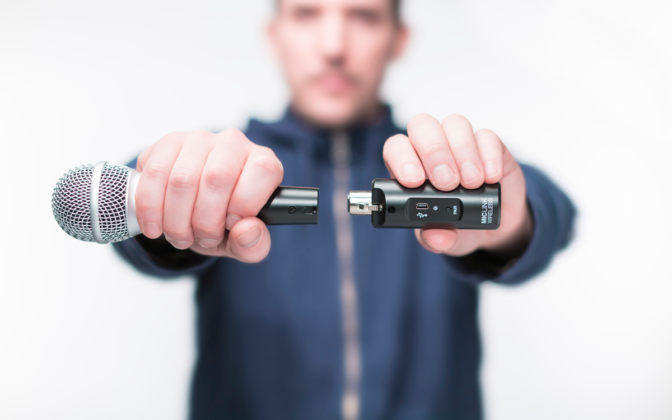 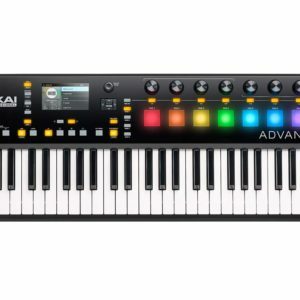 Class-compliant USB-powered, factory DAW presets, user-assignable DAW presets. 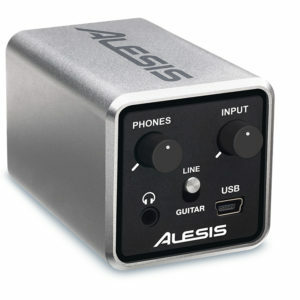 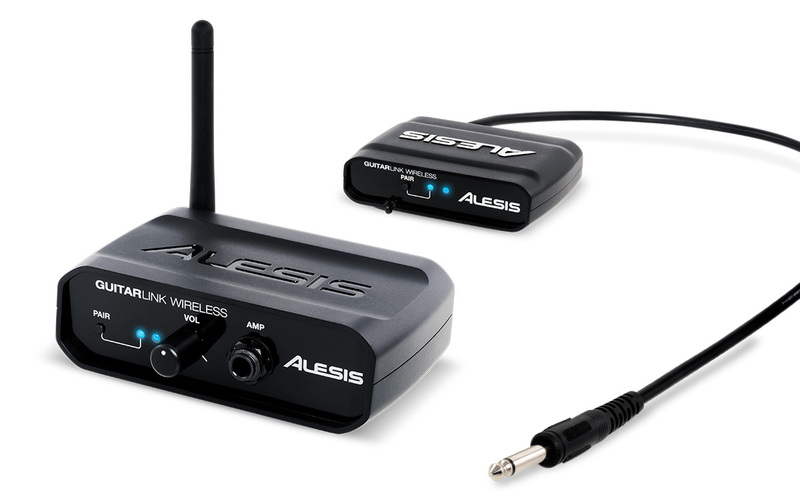 SKU:ALES - GUITARLINK WIRELESS . 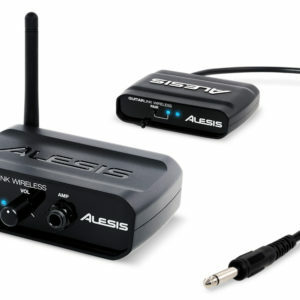 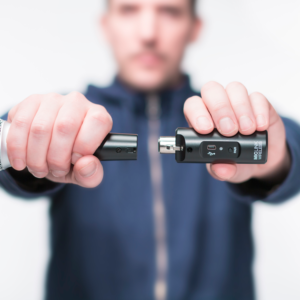 SKU:ALES - MIC LINK WIRELESS . 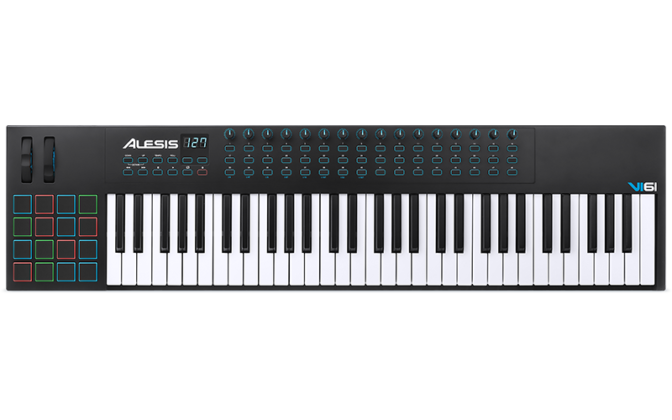 SKU:ALES - CORE 1 .